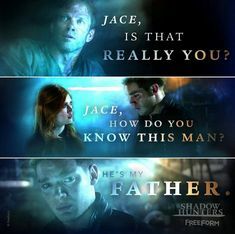 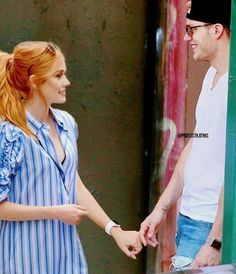 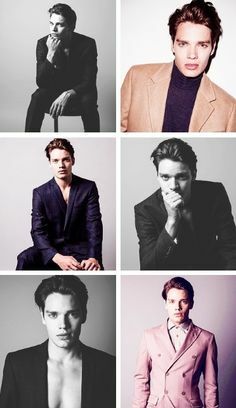 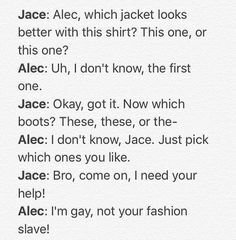 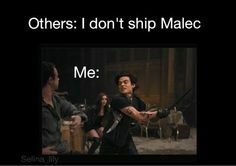 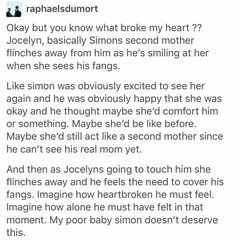 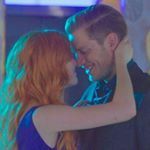 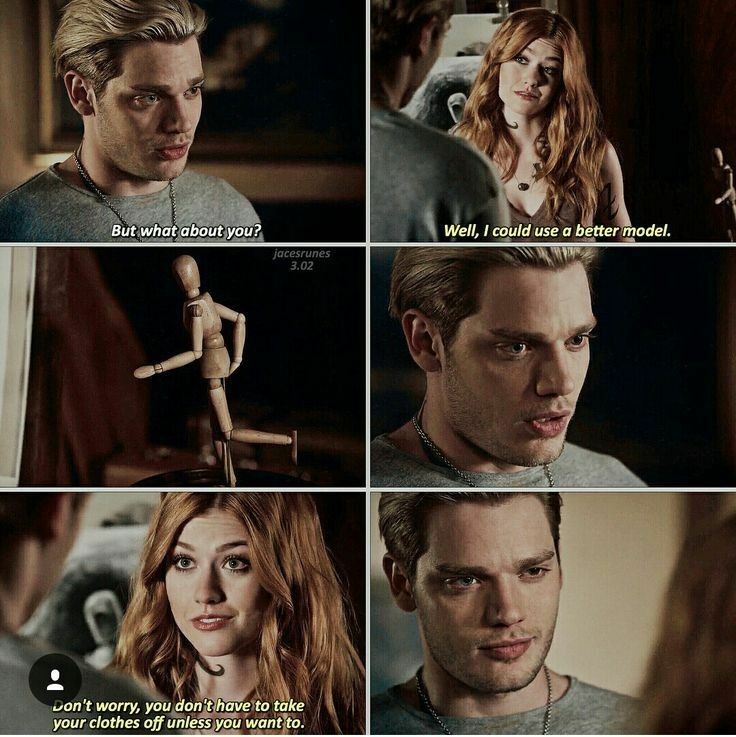 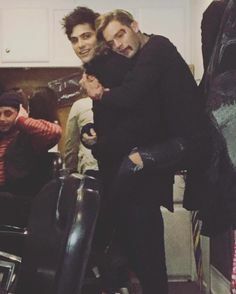 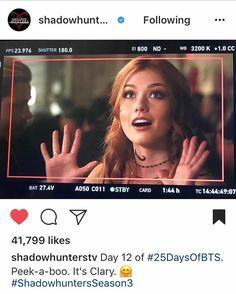 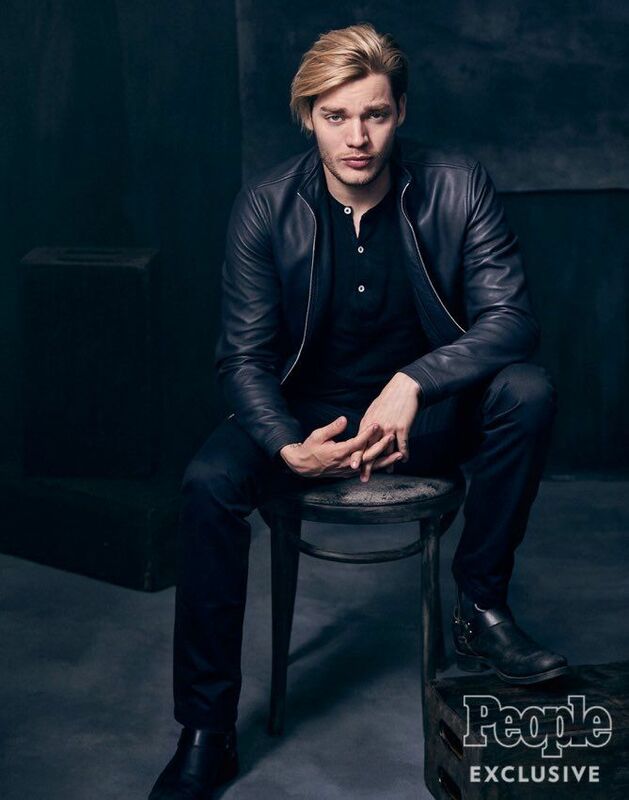 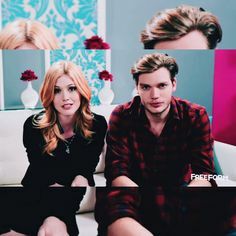 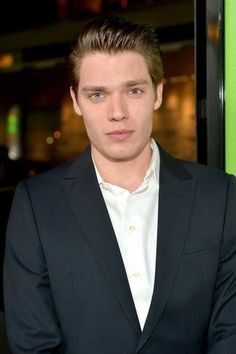 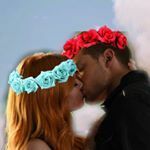 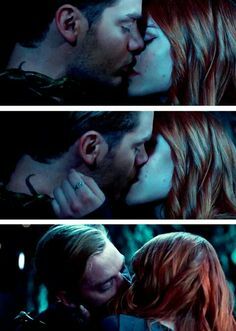 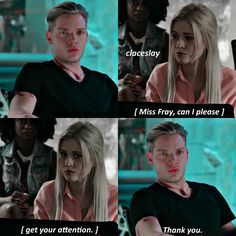 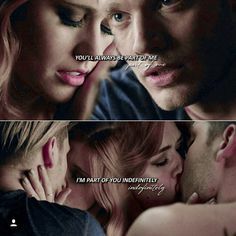 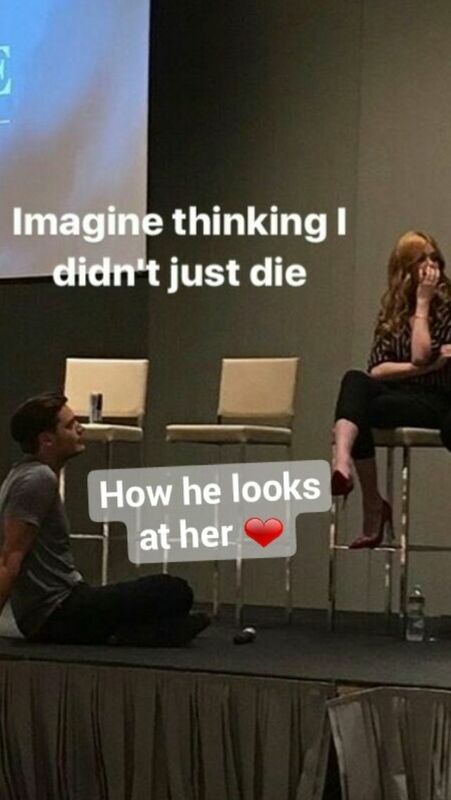 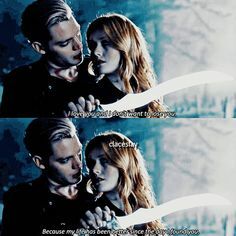 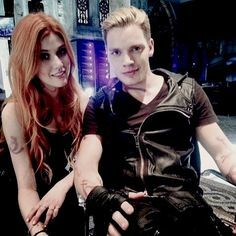 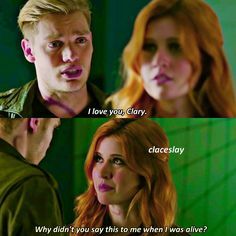 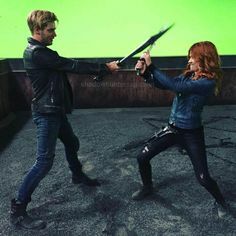 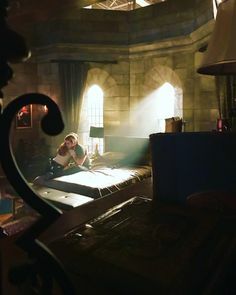 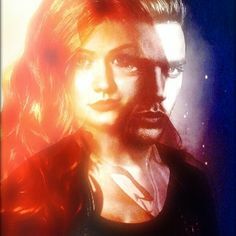 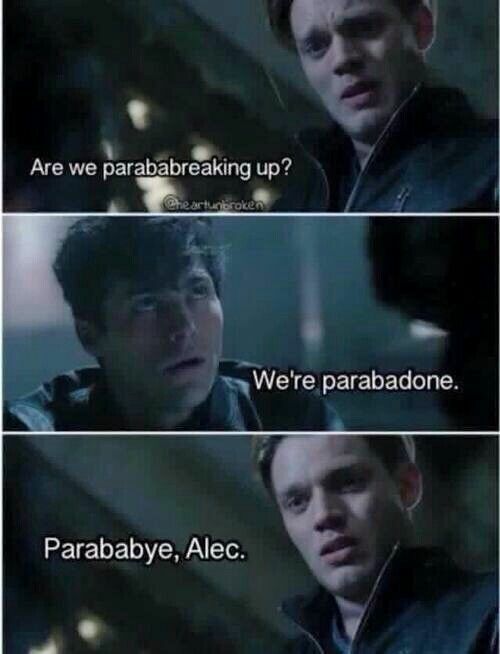 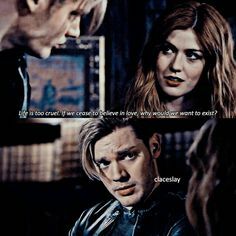 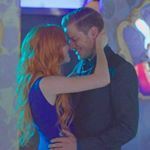 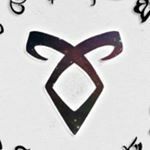 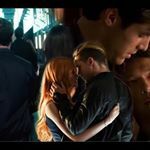 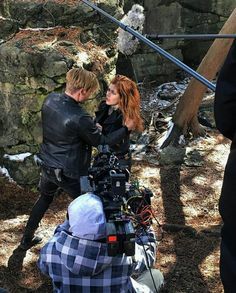 73 Likes, 29 Comments - Destiny Lightwood (@fallen_angel2442) on Instagram: “Okay so everyone is hating on @domsherwood when he made one mistake! 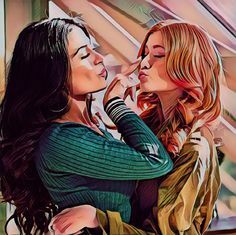 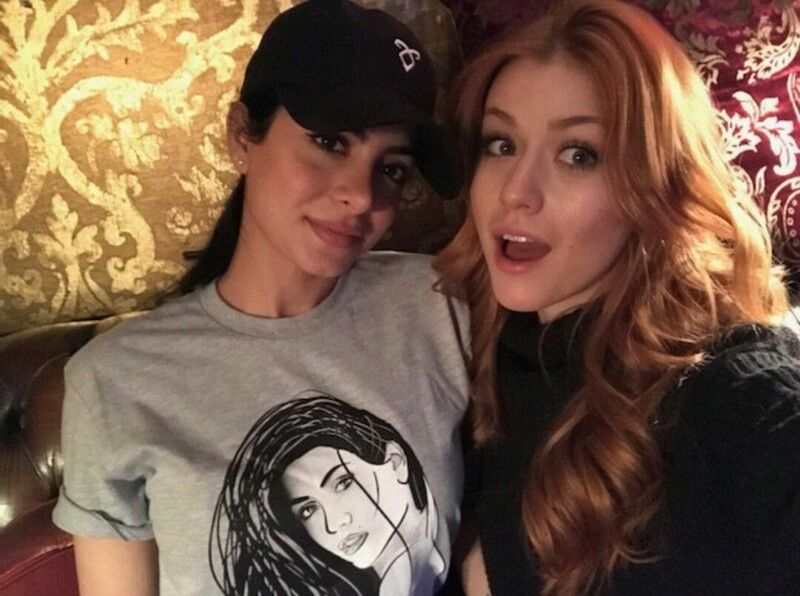 “Thanks so much for watching, Angels! 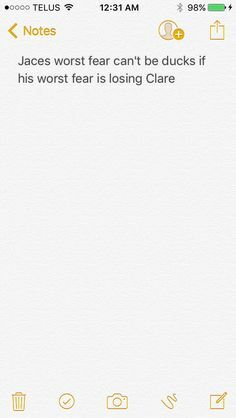 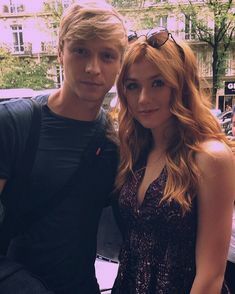 Hope you enjoyed! 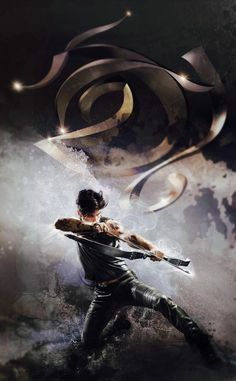 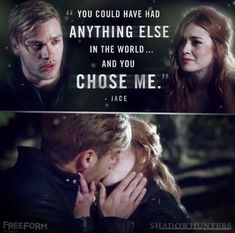 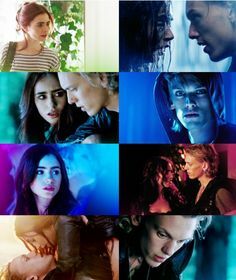 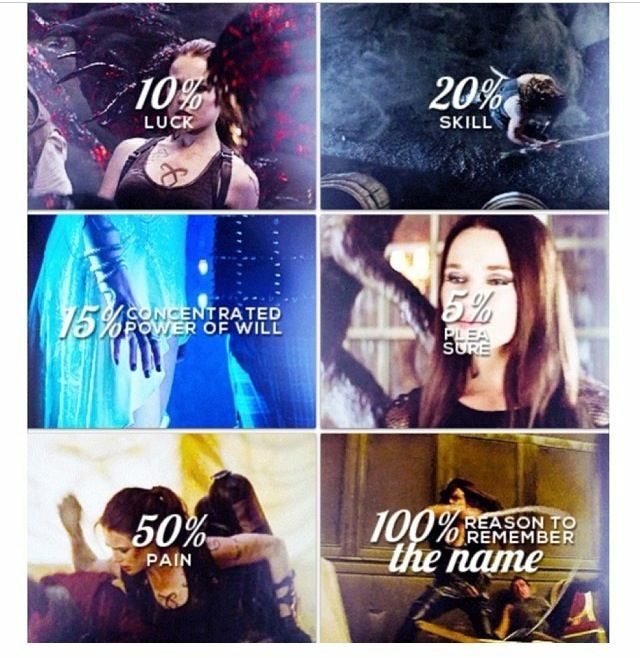 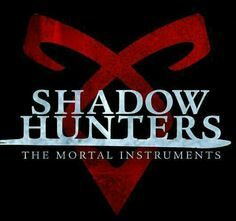 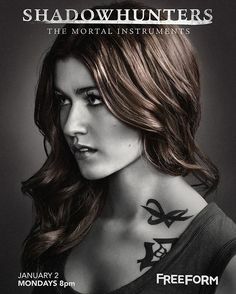 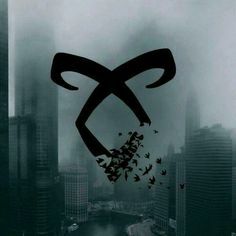 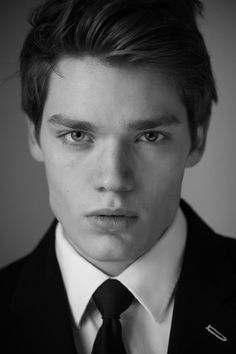 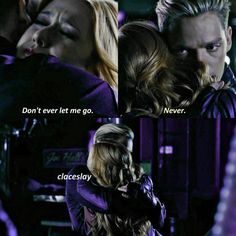 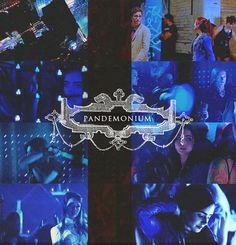 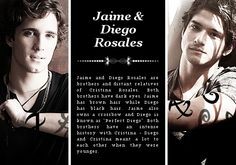 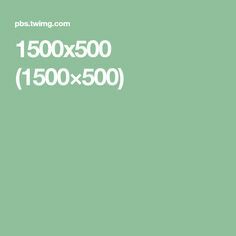 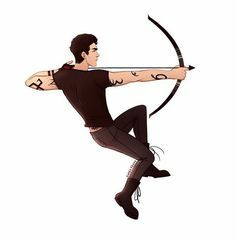 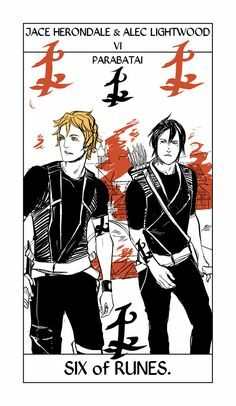 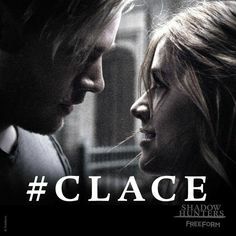 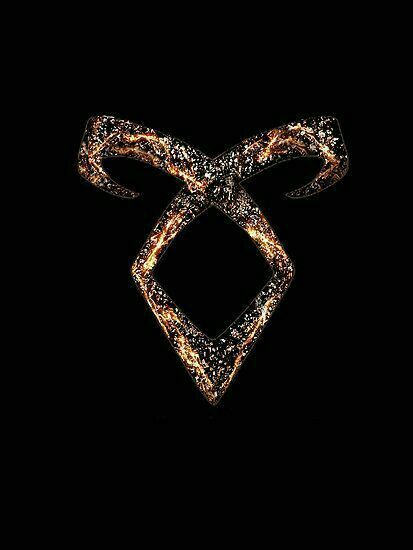 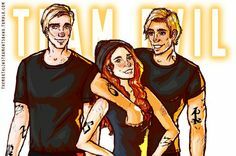 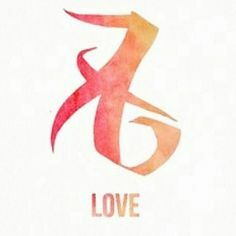 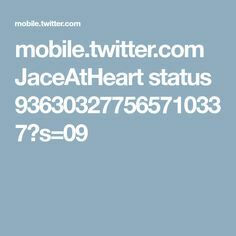 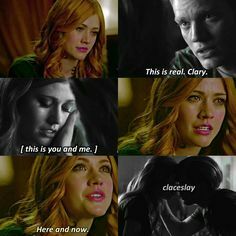 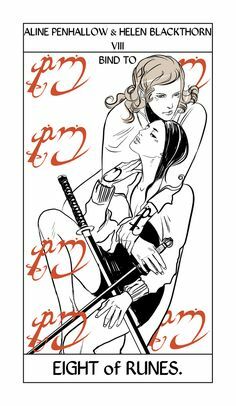 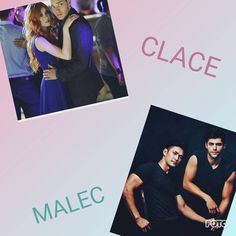 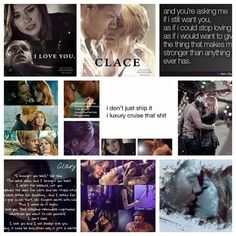 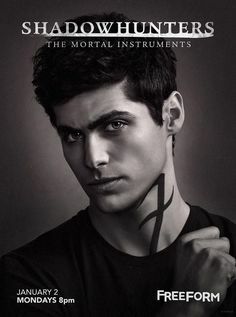 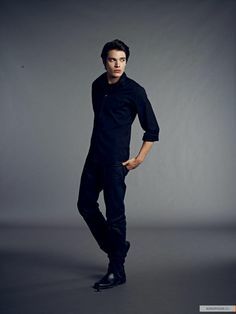 Find this Pin and more on SHADOWHUNTERS | The mortal instruments by Moa Gustafsson. 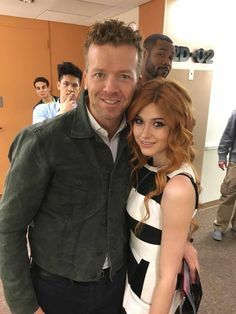 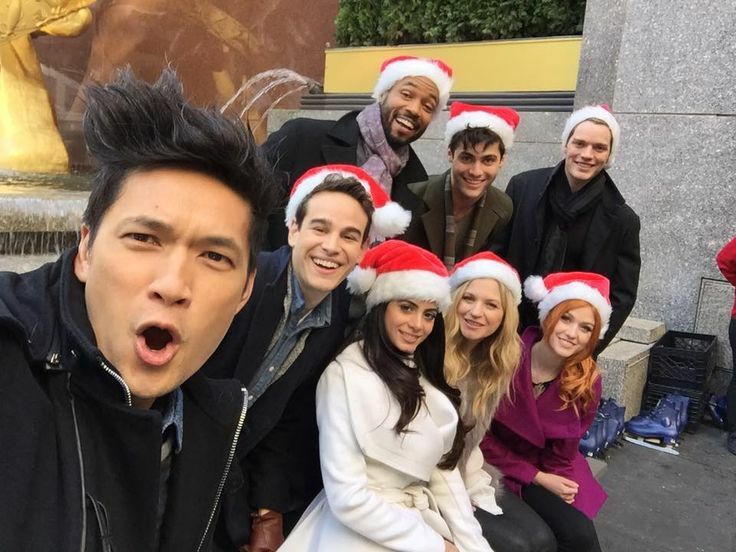 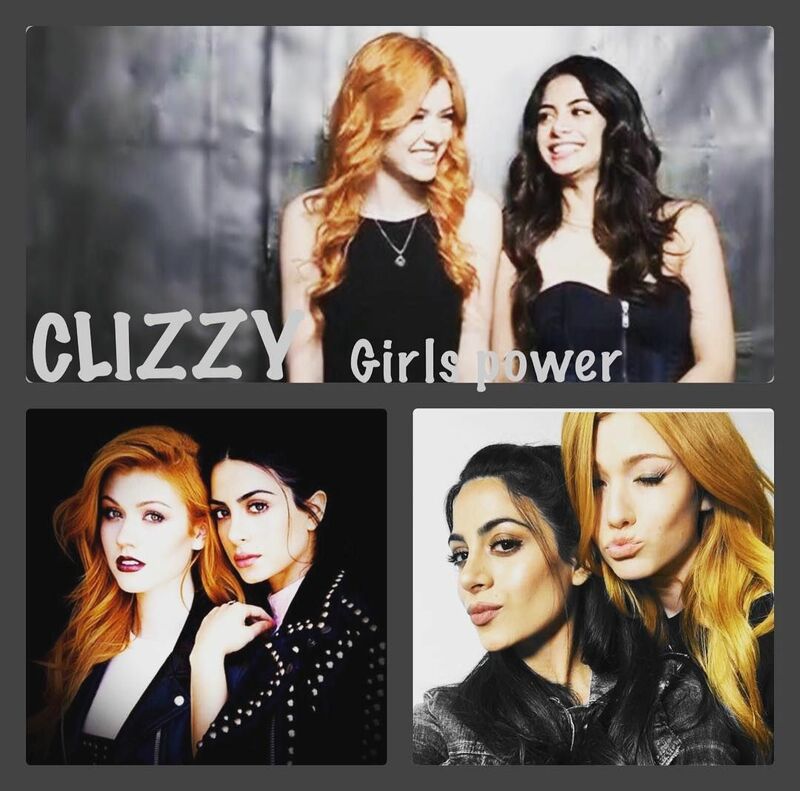 @kat.mcnamara ´s selfie on her Instagram. 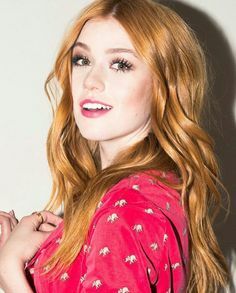 She deserve the world. 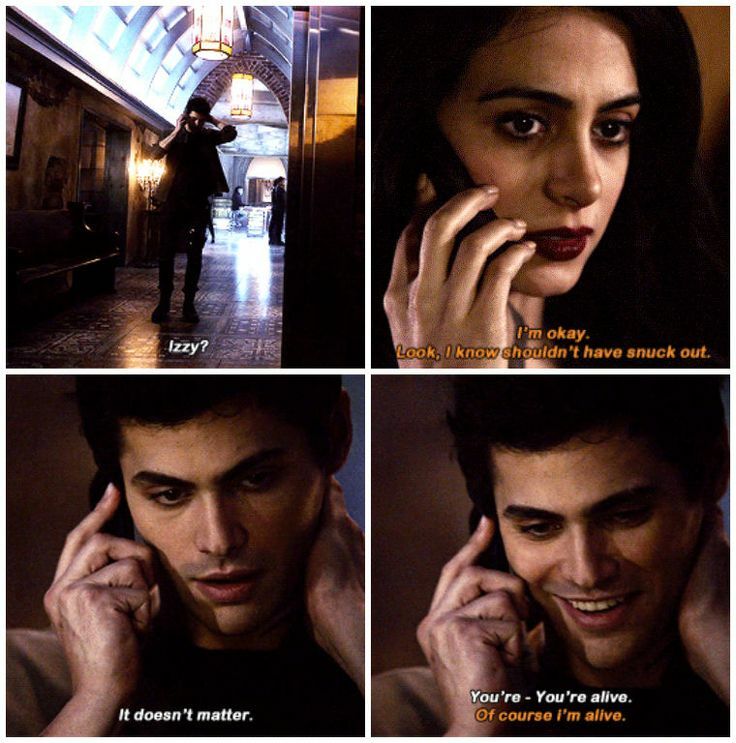 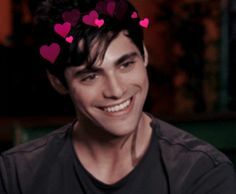 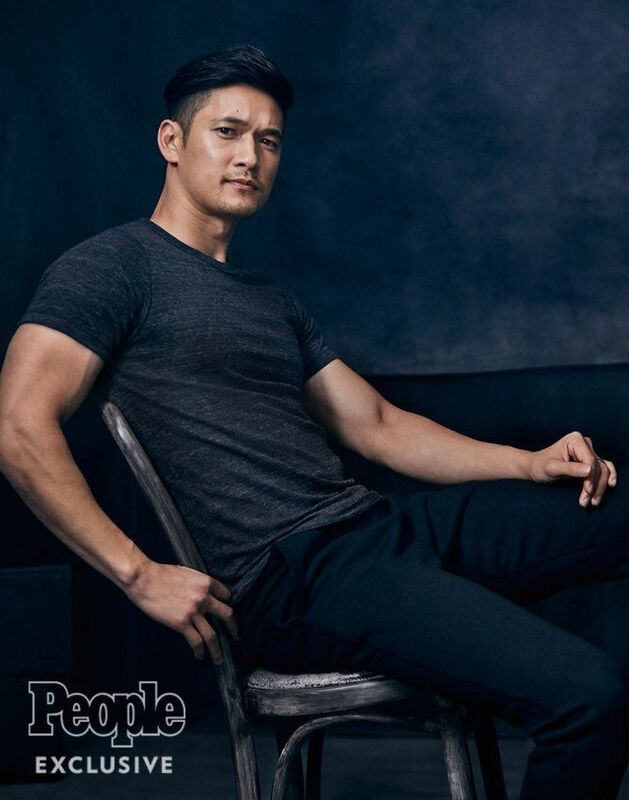 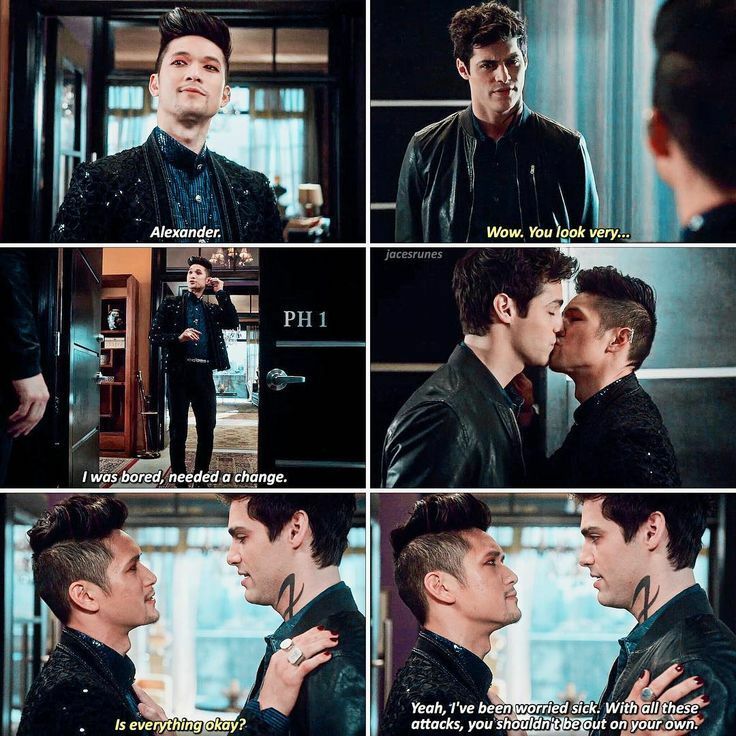 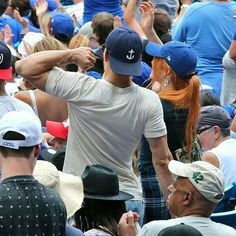 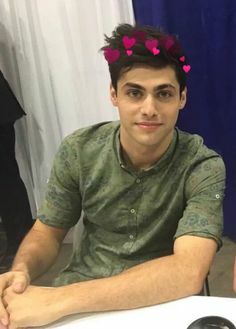 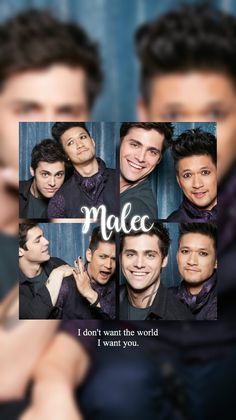 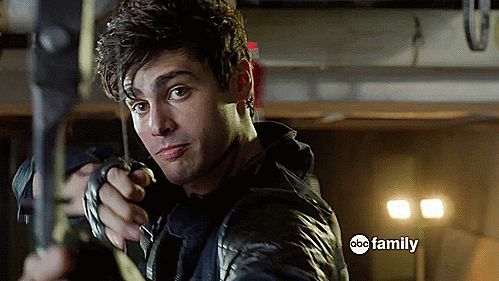 "I'm with you, the high warlock of Brooklyn"
Do you like Magnus? 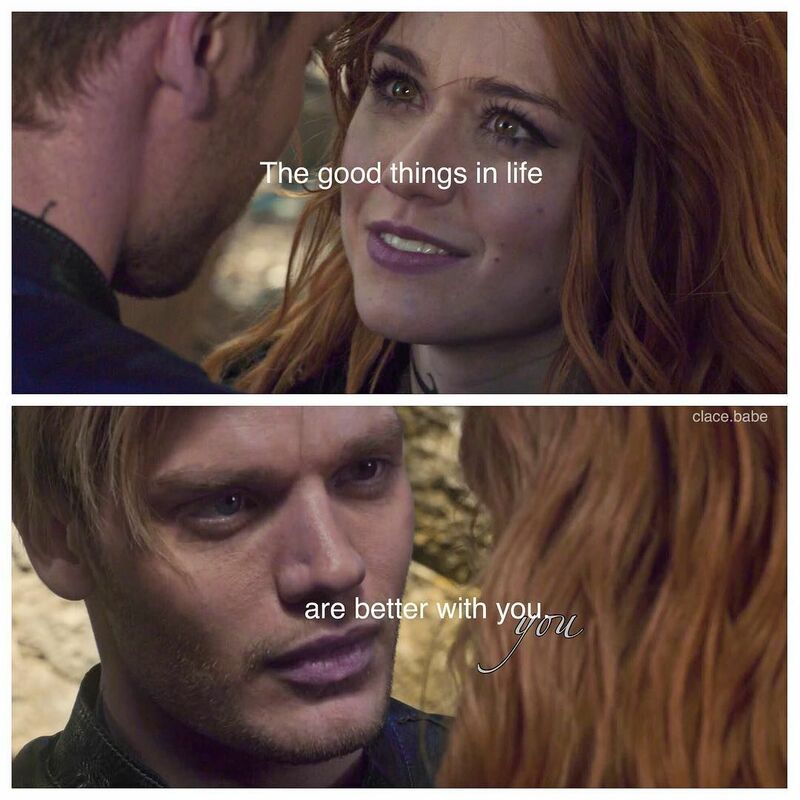 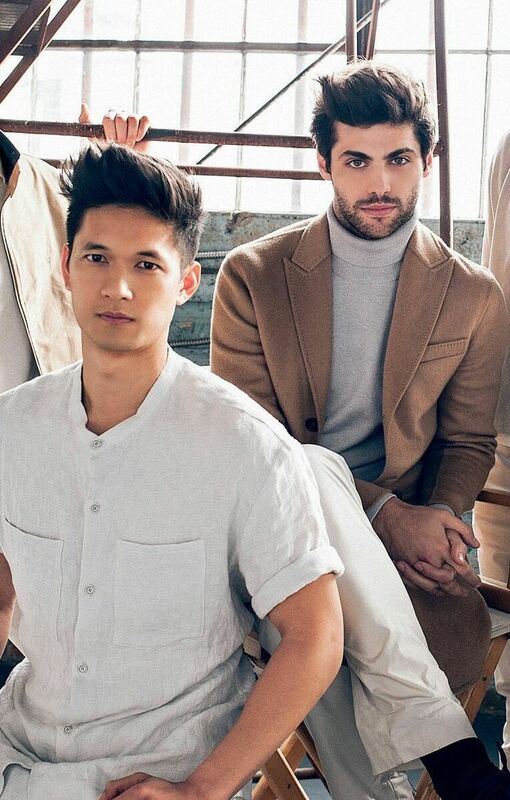 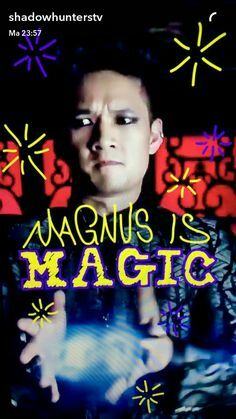 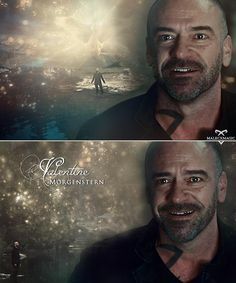 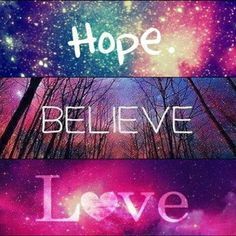 ❤ I love Magnus! 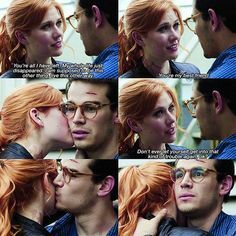 💫He's my favourite character! 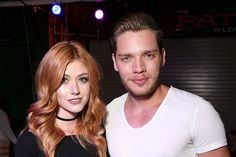 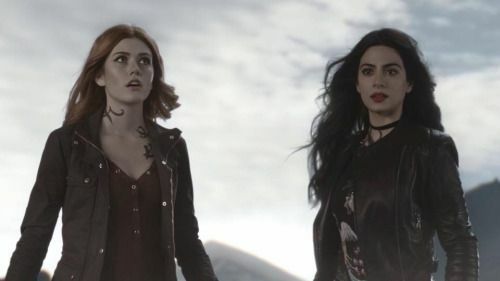 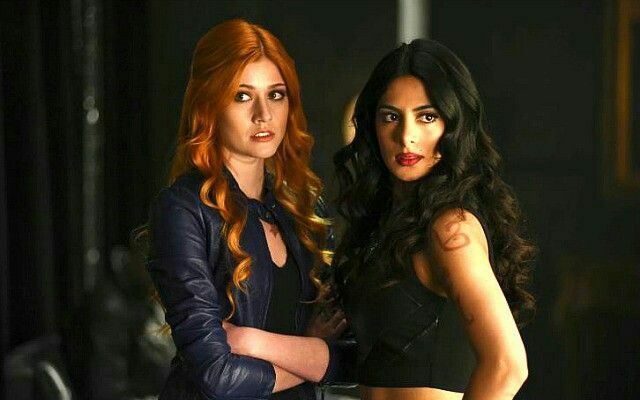 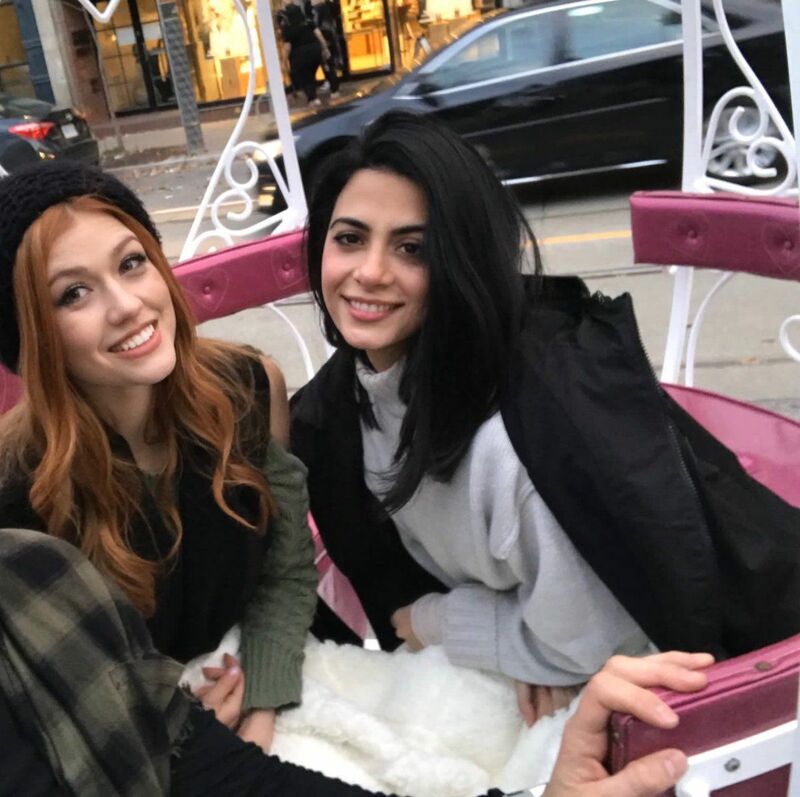 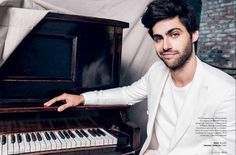 We caught up with Katherine McNamara to find out about the third season of Shadowhunters, as well as her role in Maze Runner: The Death Cure. 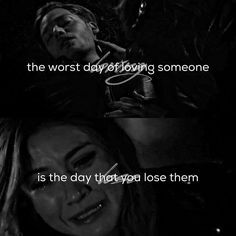 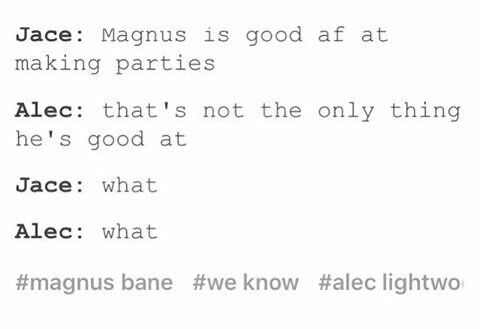 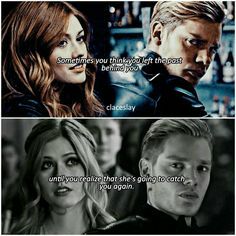 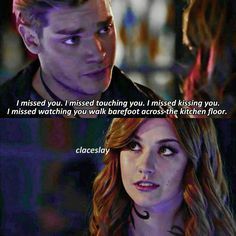 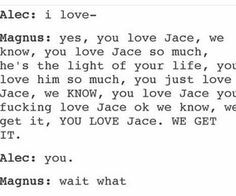 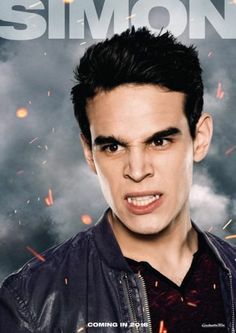 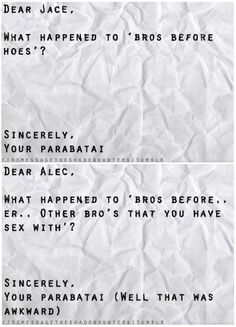 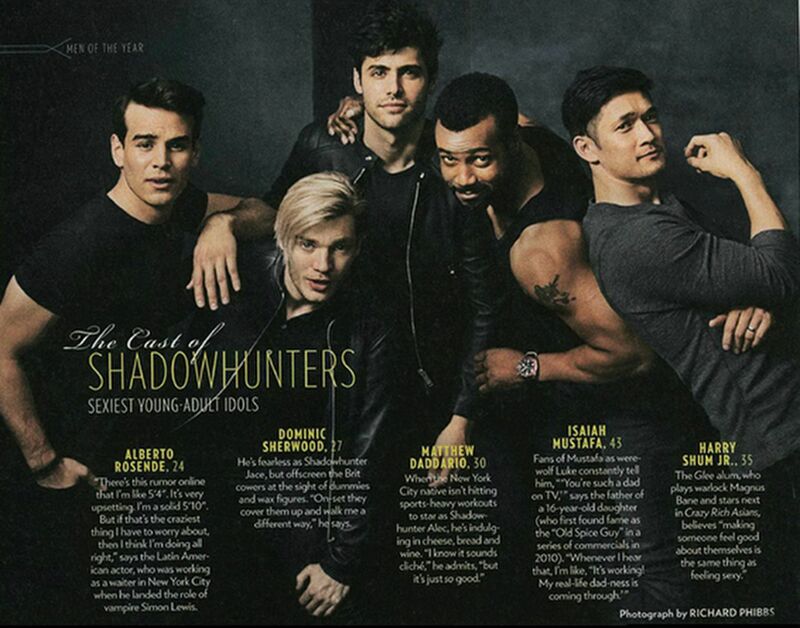 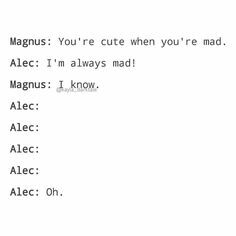 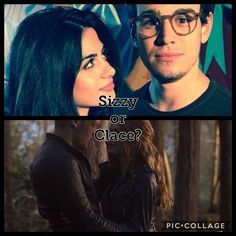 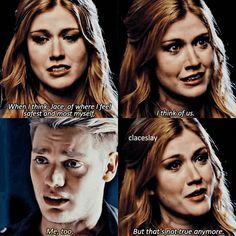 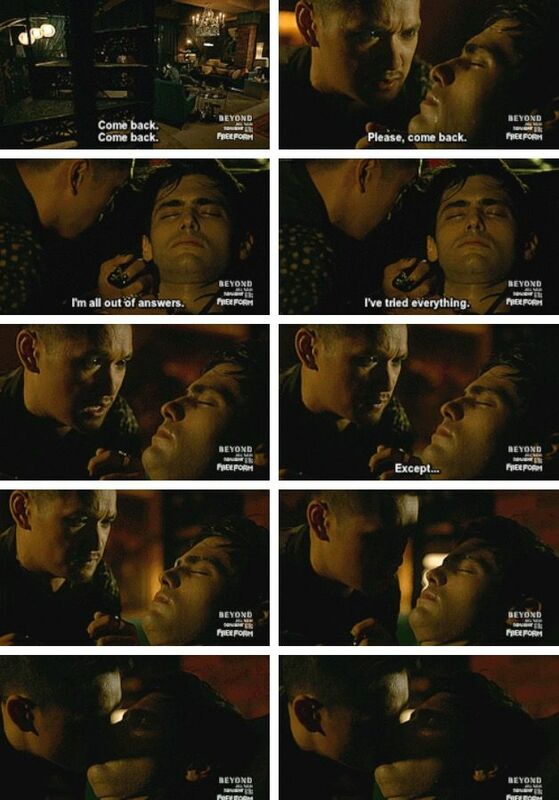 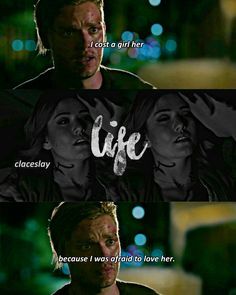 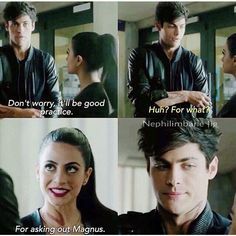 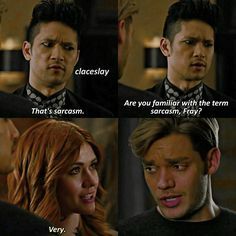 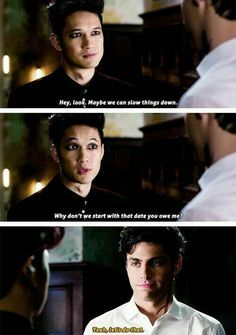 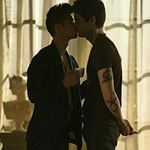 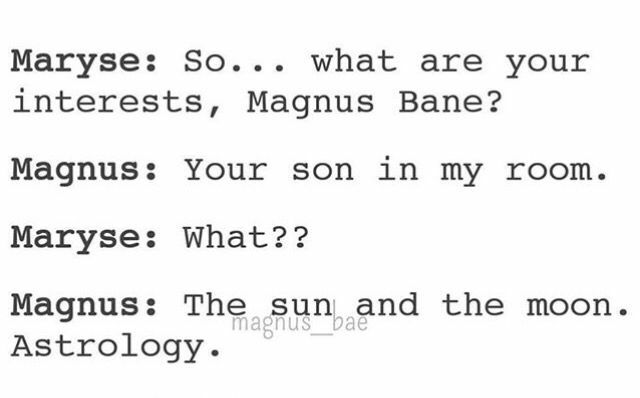 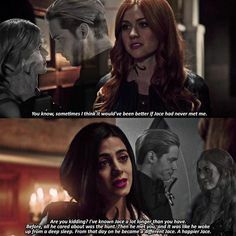 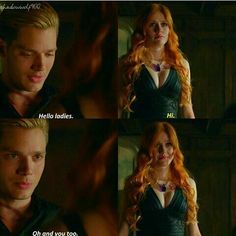 Good job Magnus great cover up!